Physical education is an important part of the primary curriculum and one that provides unique challenges for those involved with its teaching. 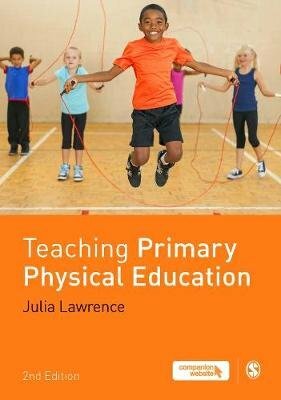 This book offers a balanced and comprehensive overview of the subject, covering issues such as safe practice in PE, inclusion, subject leadership and cross-curricular approaches supported by an accessible theory-informed approach. This second edition includes: * Links to the new National Curriculum in England * Each chapter mapped against the Teachers' Standards * A new chapter on physical literacy and development in the early years and primary ages * A new chapter on health-focused education and the contribution of PE * Added case studies in every chapter * Enhanced coverage of assessment in PE This book includes a companion website with additional resources!